Cardi-E is an innovative liquid preparation of vitamin E containing a mixture of natural tocopherols. Natural tocopherols all act as antioxidants – helping to protect our bodies against damage caused by free radicals. Previously, alpha tocopherol was thought to be the main type of vitamin E and is still commonly found as the main source of vitamin E in many supplements. However, more recent research has shown that there are actually 3 significant types of tocopherol – alpha, delta and gamma, and a blend of these may be more beneficial than just alpha tocopherol alone.  You may have used Cardi-E previously in capsule form, however, this new preparation is suitable for vegetarians and vegans and the liquid form means it’s easy to achieve varying dose levels, ideal if you’re recommending to a variety of age ranges. Our new version also has absolutely no added extras – each dose provides you with pure vitamin E and nothing else. 6 drops provides you with 80mg of mixed tocopherols and we suggest 6 drops, once or twice a day. Cardi-E is suitable for children from age 2 (1-3 drops daily). Those taking anti-coagulants should check with their medical doctor before taking this product. There are three significant types of tocopherols: alpha-, gamma- and delta-tocopherol. Until recently, alpha-tocopherol was considered the only important type of Vitamin E and almost all Vitamin E preparations contained just alpha-tocopherol. Recent research has shown that a naturally occurring mixture of tocopherols offers more antioxidant protection than alpha-tocopherol alone. Take 6 drops, once or twice daily, with food. Shake the bottle before use. Keep the bottle strictly vertical before use. Drops appear after 1-2 seconds. Collect the drops on a spoon. If pregnant, breastfeeding, taking medication or have a medical condition, consult a healthcare practitioner before taking this product. If taking anticoagulants, consult a medical doctor before taking this product.